We’ve come a long way from the rotary phone. With our mobiles, we can text and call anyone from anywhere, but even more revolutionary is the ability to search for real-time business information. You can find store hours, if a new book is in, and even order food with the press of a button. 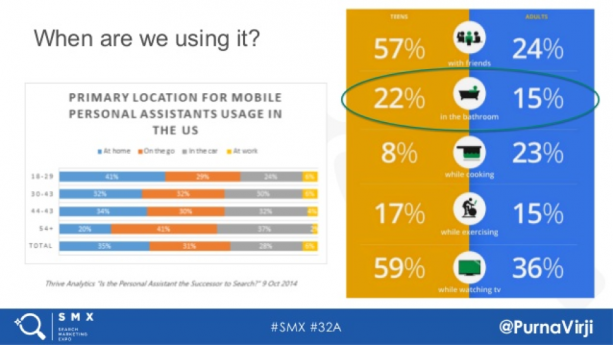 Now, we’re entering a new age of mobile functionality and SEO optimization thanks to voice search. 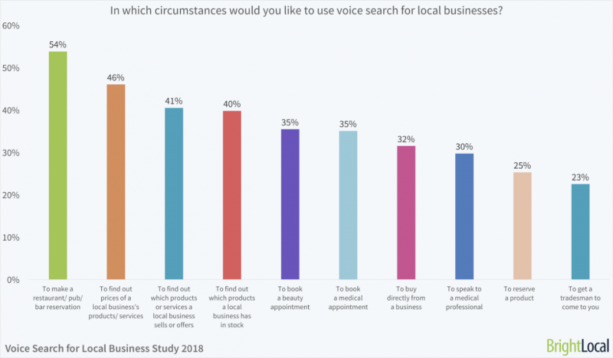 Small businesses everywhere are starting to add voice search for local SEO to prepare themselves for the near future where 50 percent of all searches on Google will be voice and image searches by 2020, according to ComScore. 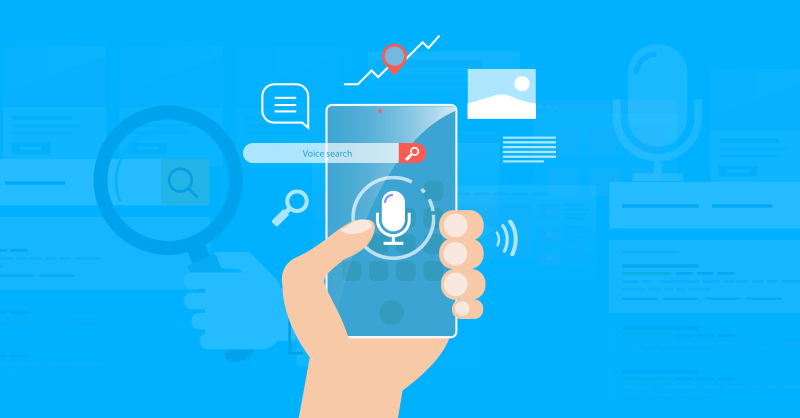 Voice search for local SEO is your best bet to take on Amazon and the big box stores by leveraging mobile voice search to create the most convenient and intuitive user experience that drives foot traffic to your store. In 2015, 1.7 million voice-first devices were shipped. In 2016, that number increased to 6.5 million devices. 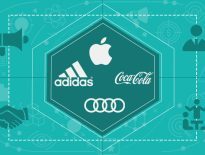 VoiceLabs predicts that in 2017, 24.5 million voice-first devices will be shipped. Voice search utilizes the full power of artificial intelligence. Algorithms like Google’s RankBrain can identify the nuances in your speech without the user having to rely on “computer language” SEO to find the most relevant answer. Since it’s artificial intelligence, it also becomes smarter with every conversation. You might optimize your pages to rank for keywords like “hardware store Toronto” or “cheap clothes for sale Toronto” but with voice search, you need to optimize the copy above the fold to be long tail and sound conversational – usually five words or more. They’re also 30 times more likely to be action queries than typed searches, which plays a big role in user intent. Voice search optimization in 2018 is about including questions and answers to relevant questions about your business. The effectiveness of your voice search depends on how easily Google and Bing can crawl your site so optimizing with rich snippets so it’s in “position zero” on SERP. That way, it’s the obvious answer for voice search both on mobile devices and on at-home devices like Google Home and Amazon’s Alexa. By applying the correct schemas, search engines can better understand your site and its content. Use Schema.org to find the crucial markups for your site, because beyond keyword optimization, you need to provide search engines with context. Your FAQ page can be used for more than a reference for people on your site. Use your FAQ page to drive voice and organic traffic by optimizing with long tail keywords. Tools like answerthepublic.com are great for compiling exact keyword match phrases that you can markup with schema to answer voice search queries. Be sure your answer to each question is one to two sentences long. You may also need to create several pages in order for algorithms crawling for voice search queries to better pull information from your site. Perhaps one of the beneficial aspects of voice search for businesses is that devices like Google Home will actually cite the source of the information they’re pulling. It will even send the user a link to your site on the Google Home app. In order to create a powerful trust factor like being cited in the answer for a voice search query, you must add rich snippets that put your page in position zero on SERP. Optimize long tails to include keywords like “store hours”, “near me”, and “price” so that you can take advantage of a mobile user’s GPS to drive foot traffic. Most marketers aware that mobile searches have surpassed desktop searches which is why it’s more important than ever to be optimized for mobile. This means compressing images and creating pages that provide a seamless mobile user experience. If a page is too slow to load, a user will bounce and hurt your keyword rankings and lose your snippet in position zero if you drop off the first page of SERP. You should also keep in mind Google’s E-A-T (stands for expertise, authoritativeness, and trustworthiness) core algorithm update back in April 2018. Essentially, it means the credibility of your site is based both on the credentials of the author and the site. Factors that influence your rankings include reviews, education and job experience of the author, and a natural, growing backlink profile. All of which can impact your success in voice search SEO rankings. If you would like to learn more about what cutting-edge SEO and CRO can do for your small business, then call TechWyse today at 866.208.3095 or contact us here. 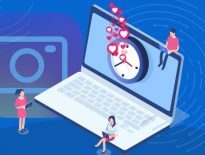 Social Media Marketing	What’s the Best Time to Post on Instagram?